this a scam website, be very careful with them. Once you register and deposit, you can see your profits going up. When you try to withdraw they will tell you many problems, mining pin error, mining cup error and they will tell you to deposit more funds to withdraw. BIG SCAM. 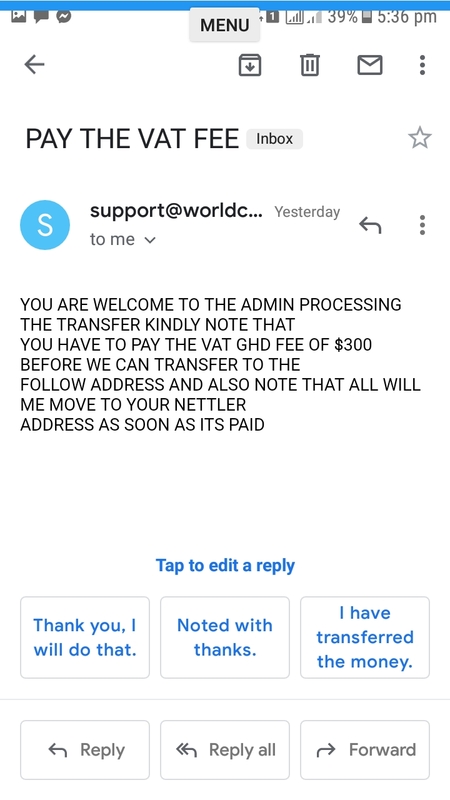 more than $300USD, once you deposit you cant even withdraw your funds.